50mm Diameter, Lay flat hose. Approximately 20mt long. 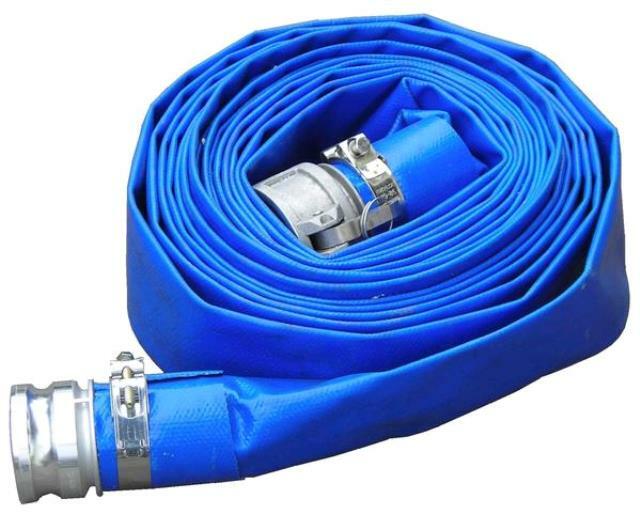 * Please call us for any questions on our delivery hose 50mm hire & rentals, serving Perth & Western Australia.